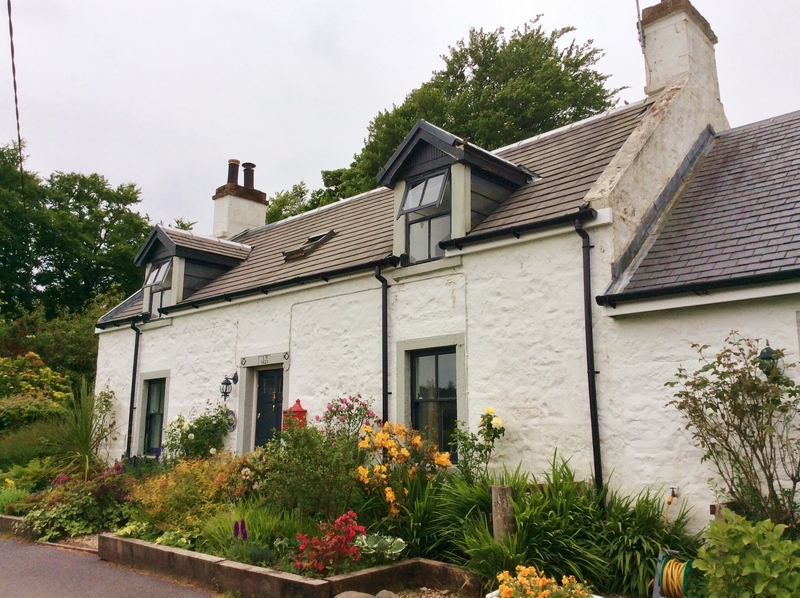 Glensherraig House is an almost 200-year-old former farmhouse which has been lovingly maintained and updated whilst retaining all its character, and is now available for unforgettable holidays on the beautiful Isle of Arran. The house is one of just a handful of properties on the Glen Rosa track, offering a stunning setting, views of the sea and countryside, with Goatfell as a backdrop. Glen Rosa itself is a magical glen, a footpath takes you as far as you wish to walk with the views getting better around each corner. An ideal place to have a picnic and paddle with the family, or a challenging route for more serious walkers. There is plenty of wildlife to spot – red squirrels, deer and golden eagles for starters so take your binoculars. The peace and tranquillity make it a truly memorable place in all seasons of the year. 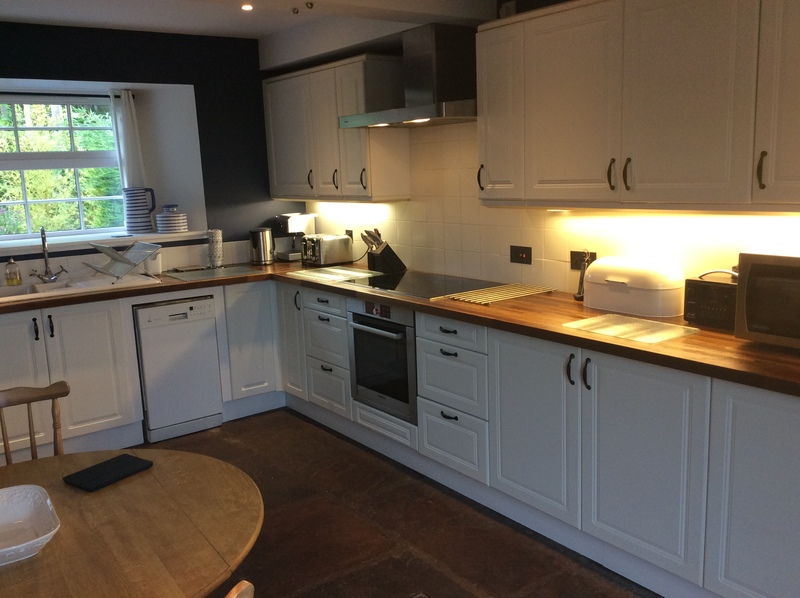 The well-equipped kitchen offers you a large fridge-freezer, dishwasher, induction hob, fan oven, microwave and coffee maker. There is plenty of crockery, cutlery and cooking utensils to make food preparation as simple as possible. A washer/dryer is tucked beneath the staircase, and iron, ironing board and pegs are available should you need them. We offer luxury accommodation for up to 6 people, whilst being child and dog friendly too. With a cosy, cottage feel and ample space both inside and out. 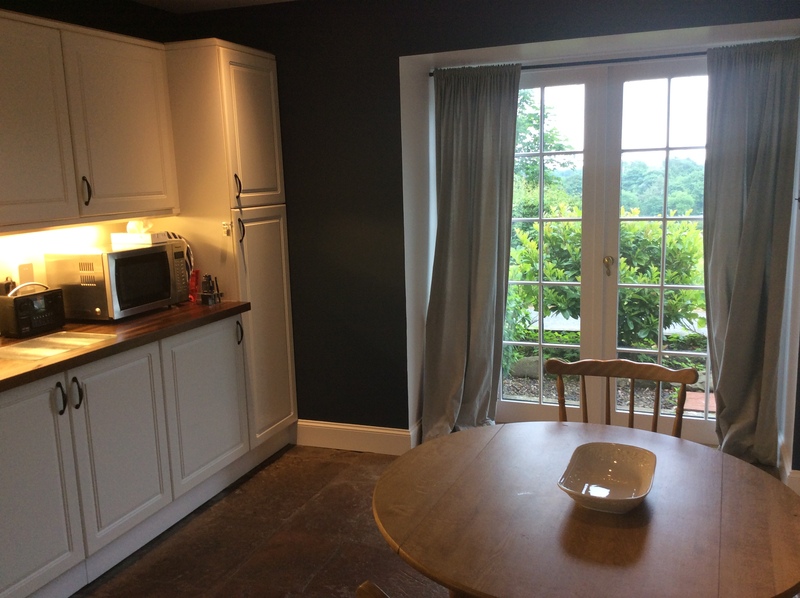 The house has full self catering facilities and is available to rent for short breaks, on a weekly basis or longer let periods are available too. Just get in touch to discuss your requirements or holiday plans. 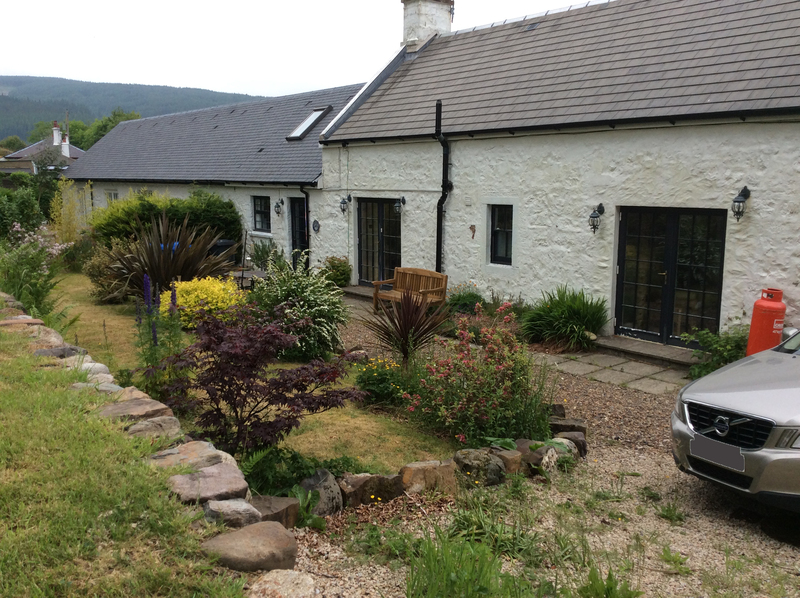 The house is one of just a handful of properties on the Glen Rosa track, offering a stunning setting, views of the sea and countryside, with Goatfell as a backdrop. The area in front of the house has deep colourful borders of shrubs and flowering plants. At the back, the patio behind the house has a large table, chairs and parasol, and rises to a large lawned area which backs on to the fields.